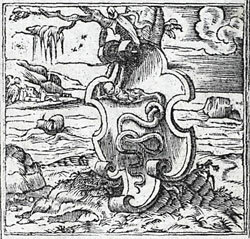 Alciato at Glasgow: Emblem: Ad illustrissimum Maximilianum ducem Mediolanensem Super insigni Ducatus Mediolanensis. Section: EMBLEMATA DEDICATORIA (Dedicatory emblems). View all emblems in this section.